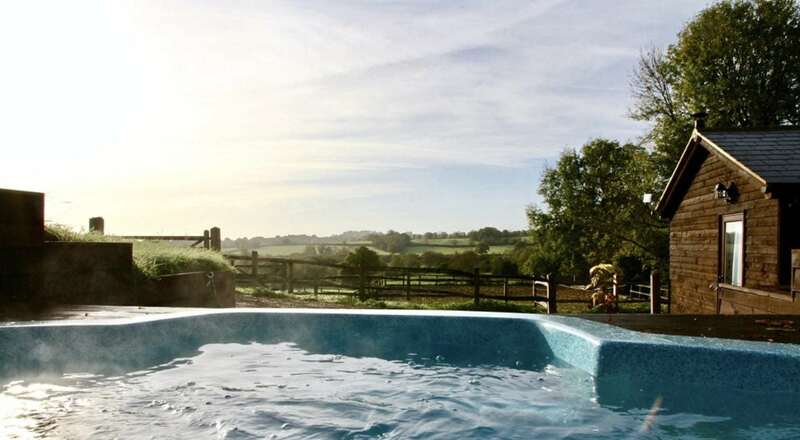 It’s that time of year and trips to see Santa are popping up all around you, but with so many around, and so many that get booked up really quickly, which ones should you be booking and which ones should you not. We’ve tried to include a mixture of areas across the UK but we are going to be adding to this list throughout November and December so do check back if your area isn’t yet covered. Here are some of the Best Places to see Santa in 2018! 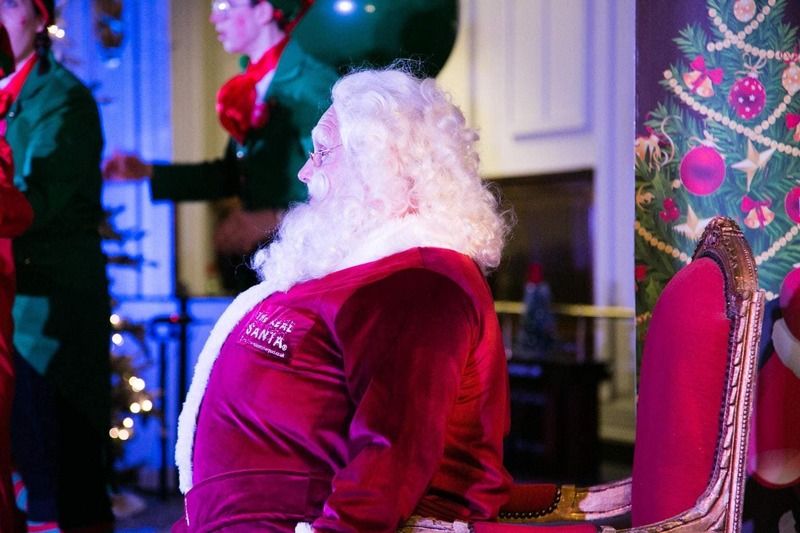 5 Places to see Santa in Manchester this year! Ho! Ho! Ho! It’s that time of year when the nights start drawing in, the central heating goes on and the Christmas decorations arrive in the shops. On every parent’s to do list is getting the children to write to Santa and plan a Santa visit, oh and don’t forget the advent calendar! So where can we see Santa in Manchester this year, here is all the info you need to find Santa in Manchester this year including prices and how to book. 5 Places to see Santa in Wirral this year. There are a variety of places to see Santa in Wirral this year from garden centres to trains. So here’s where you find Santa in the Wirral this year. When it comes to Santa’s grottos, West Yorkshire has a huge variety of experiences to choose from. 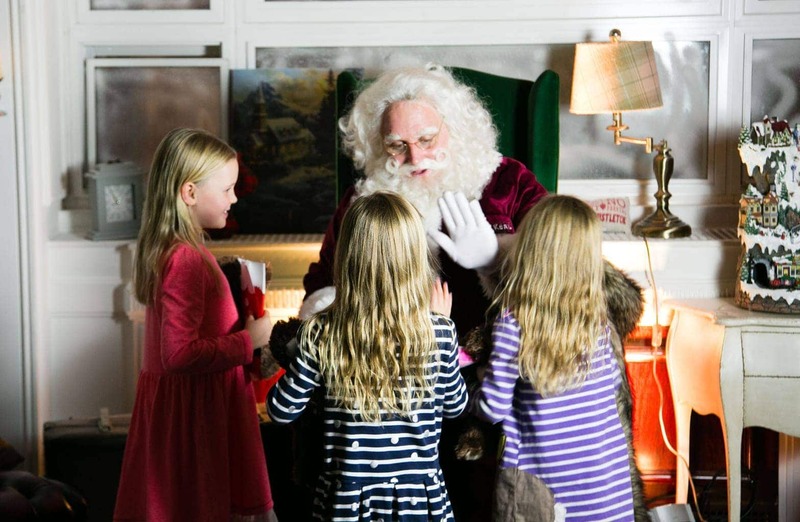 Kids can meet Santa on a train, in a shopping centre, historical buildings and even 150 feet underground! To help you choose the perfect outing for your family this holiday season, Yorkshire Tots have put together this handy guide to Yorkshire Santa’s grottos. In this post by Yorkshire Tots you’ll find plenty of budget friendly and free Christmas Days out to choose from including a festive family walk, free craft workshops and even tram ride to visit Santa. Top 5 Santa Dash- Yorkshire- Running for a Good Claus!! Looking for some festive family fun? Here’s Sporty after Forty’s list of the Santa dashes around Yorkshire in the next few weeks, raising money for some great charities and raising some smiles as well we ho, ho ho hope!! Top 5 places to see Santa Claus in County Durham this Christmas! So where can we see Santa in County Durham, here is all the info you need to see Santa in County Durham including prices and how to book. 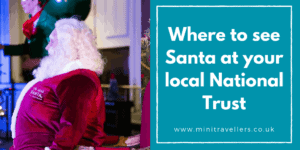 There are plenty of places to visit Santa in Nottinghamshire, but here are Travelling Twinkles 5 favourite places to see Santa in Nottinghamshire this Christmas. Christmas is such a magical time. 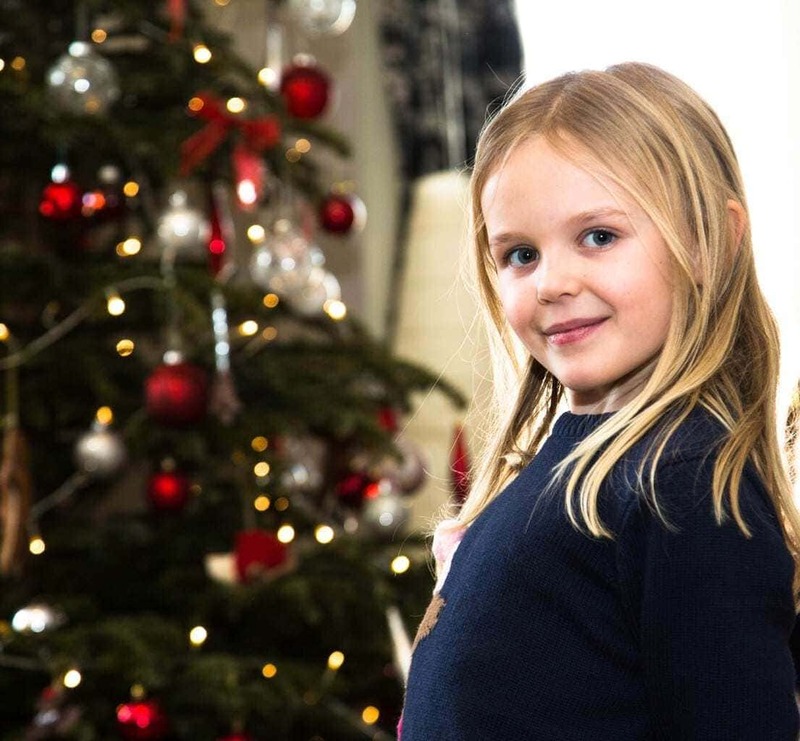 We love the build up of Christmas …. the planning, the magic, and the anticipation of what is to come. 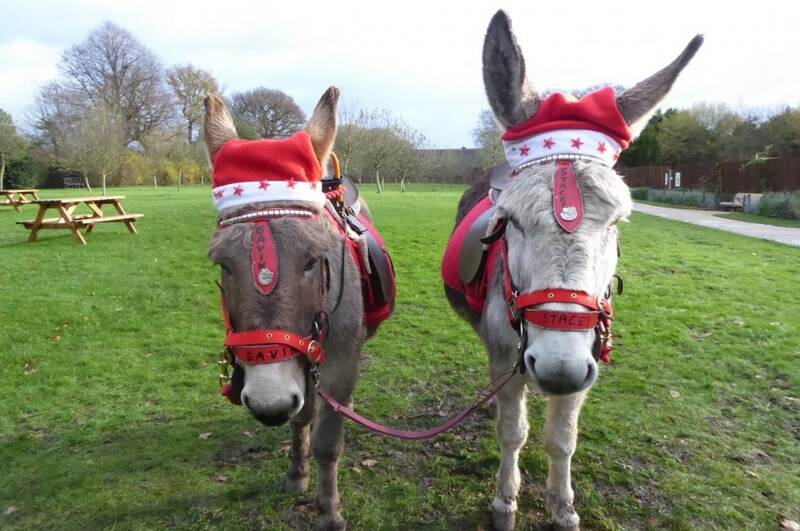 Here are our top five places to see Santa in Staffordshire this Christmas. Gloucestershire is a fabulous place to celebrate Christmas. Festive family events take place across the county. 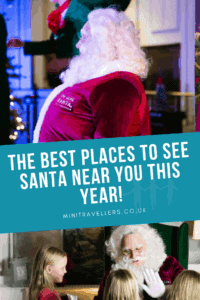 To help you choose the most the most memorable and magical experiences to take your kids to we’ve asked local blogger, Lisa from Travel Loving Family, to share the best places to see Father Christmas in Gloucestershire with us. Here are some of the Top 10 Places to Visit Father Christmas in The West Midlands including National Sea Life Centre and Cadburys World! 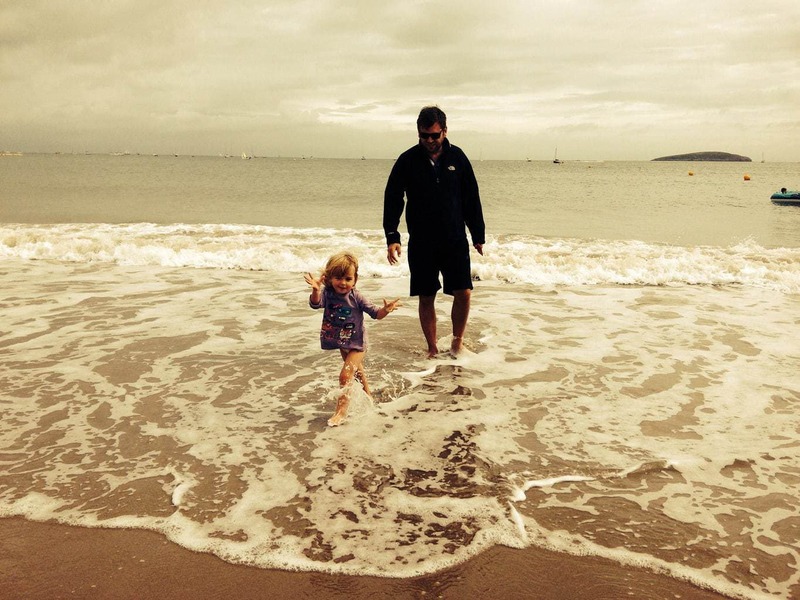 Amy from Everything Mummy has been to some terrible Santa’s Grottos and some amazing ones so here is her guide to the best places to visit Santa in Dorset. We have been to many grottos over the years, ranging from simple garden centres up to immersive experiences in the woods, and love finding something new. So here from Dais Like These, in no particular order, is a round-up of fab Father Christmas visits across the UK. 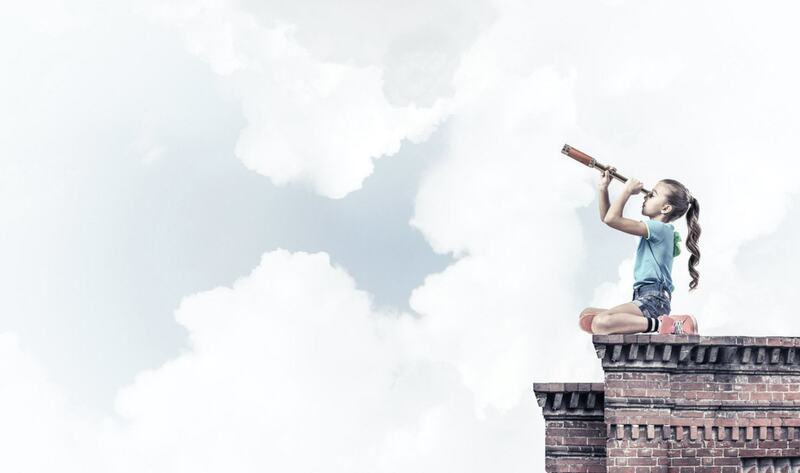 Making a trip to see Santa adds that extra bit of magic to the festive season for little ones (and the young at heart) and where better to see him than at your local National Trust. At a National Trust property Santa always seems happier, less worried about money and more about the season of giving! Find Santa at your local National trust!